We’ve discussed how to invest with a self-directed IRA multiple times here on the show. But there’s another creative way to use a self-directed IRA to purchase real estate that we haven’t yet covered: taking a loan from an IRA! On today’s show, I’m joined once again by Scott Maurer, the director of business development at Advanta IRA. Scott is incredibly knowledgeable about self-directed IRAs, and on today’s show, he’s sharing how to borrow (or lend) from this investment type. We’ll discuss the flexibility of the plan, as well as the stipulations. Scott is sharing a few concrete examples, and we’ll talk about how to work with a self-directed administrator! Private lending can be a fantastic way to attain capital for a real estate deal without having to worry about your credit score or other obstacles of obtaining a traditional mortgage. A specific strategy within this realm is using a self-directed IRA as a private lender. In this instance, the IRA itself would own the note or mortgage. This is a mutually beneficial strategy because the IRA owner can dictate the terms such as the interest rate. It’s a passive method for them to receive returns. Additionally, the borrower forgoes the often tedious process of working with a bank on a traditional mortgage. There are very few regulations regarding how an individual can lend from his or her IRA. It is not legal to lend to yourself, your spouse, children or grandchildren, parents or grandparents. Working with a self-directed administrator is crucial to this process running smoothly. At Advanta IRA, Scott and his team help individuals make sure their accounts are set up correctly, and ensure that the terms are in alignment with their needs. Advanta IRA can even deposit funds directly into an IRA for their clients. On today’s show, Scott is sharing more information about how a self-directed IRA can act as a private money vehicle. We’ll discuss specific and common scenarios, as well as the flexibility that comes with this investment type. Scott has so much information to share; you won’t want to miss episode 239 of Investing in Real Estate! How can you find a private money partner for investing from an IRA? What types of investments are not permissible within an IRA? Can you create an unsecured loan within an IRA? 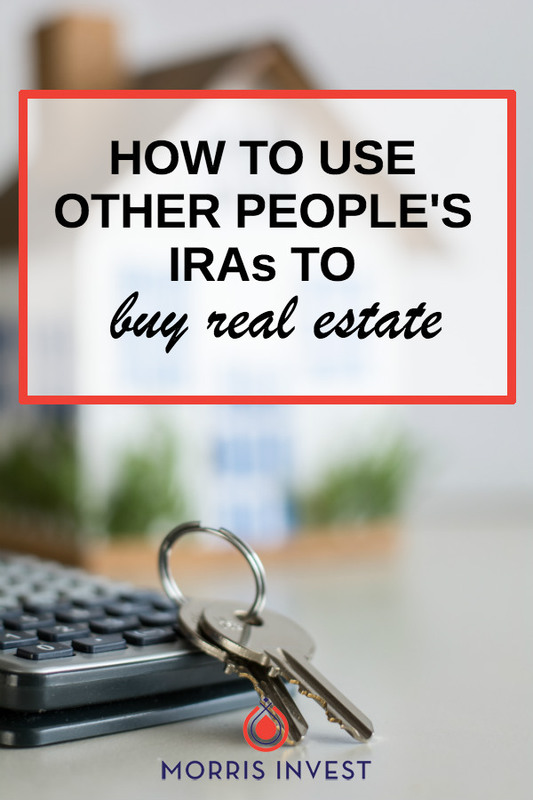 And much more about self-directed IRAs! 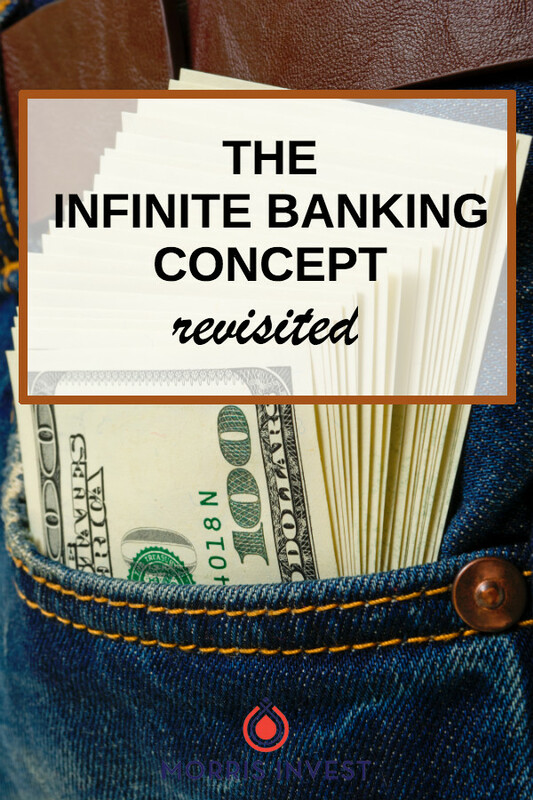 We’ve covered the Infinite Banking Concept a few times on the show, but our last episode on this topic sparked a lot of questions and comments. Since Natali and I are just beginning to learn about this strategy, we thought it would be best to bring an expert on the show to address your questions! On this episode of Investing in Real Estate, M.C. Laubscher joins us to clear the air about the Infinite Banking Concept. M.C. is the Chief Wealth Strategist at Valhalla Wealth, and host of the podcast Cashflow Ninja. He’s made it his mission to help people safely grow wealth, while control of big banks. On today's show, M.C. 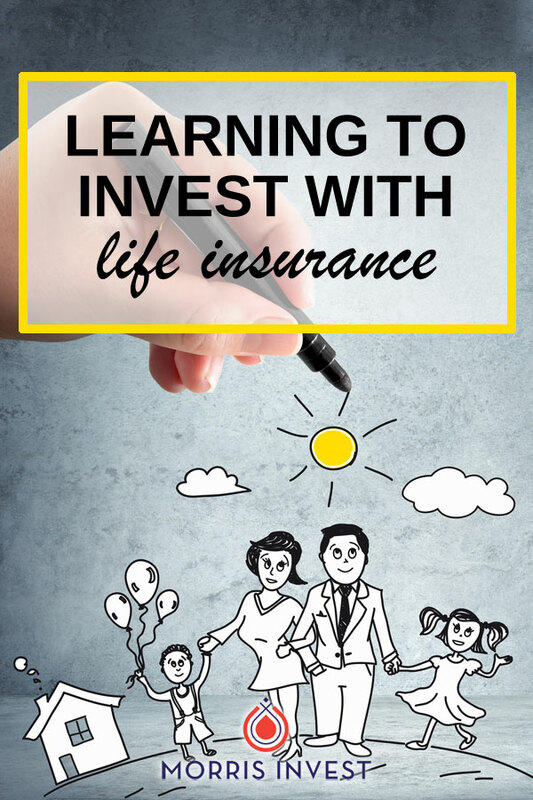 is tackling your questions about investing with life insurance! The Infinite Banking Concept that M.C. teaches borrows principles from the business banking model. Banks have the most successful business model—they intake deposits and give out a small interest rate, and they lend funds out at a higher interest rate. You can incorporate these same principles to build wealth in your personal financial life. This concept uses dividend-paying whole life insurance to recreate the banking system within your personal finances. Doing so is predictable, and stable. Not to mention, any growth inside these vehicles is tax-free! Using this method allows you to multiply your money by using it over and over. We've recently learned that this is a controversial topic! M.C. understands that there is a stigma around this strategy. This is because in order to utilize this strategy correctly, the policy must be set up a certain way. Many people have not set up their policies with a reputable company, and are therefore unable to get the outcomes they've anticipated. 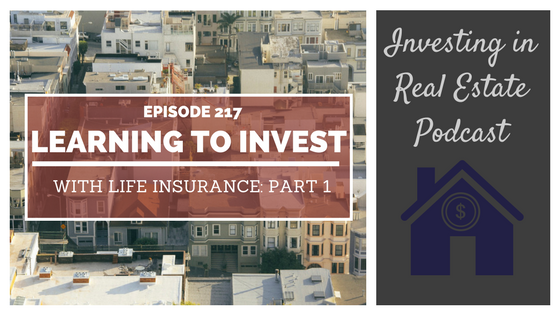 On today's show, you’ll learn about the parallels between real estate investing and investing with life insurance. We’ll talk about the stigma surrounding the Infinite Banking Concept, and how to correctly structure your plan. M.C. is incredibly knowledgeable about this topic, please join us on episode 238 to learn more about the Infinite Banking Concept! Why is there a stigma associated with this strategy? How can you ensure that your life insurance policy is set up to use the Infinite Banking Concept? Are there any restrictions on borrowing from your life insurance policy? How does mindset factor into this strategy? We’ve had many guests here on the podcast who have educated us on the Infinite Banking Concept. This is a strategy that uses whole life insurance to create a banking system within your own finances. It’s an incredibly effective strategy, and can be used for purchasing cash flowing real estate. But for whatever reason, it’s a strategy I have not yet utilized in our personal portfolio. On this episode of Investing in Real Estate, Natali and I are starting to get our feet wet in the world of investing with life insurance! We’ll give an overview of some of the questions we asked an expert, and how we plan to use this tool in our overall investing strategy. 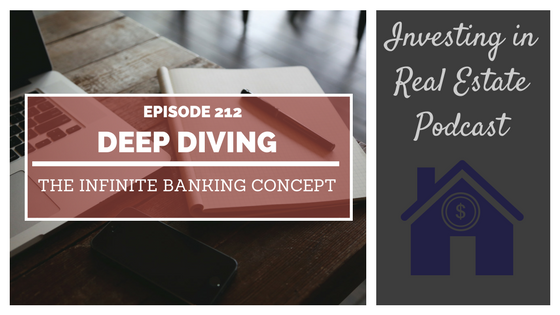 Don’t miss episode 217 of Investing in Real Estate! If you’re a longtime listener, you know that in our family we utilize multiple strategies in order to grow our real estate portfolio. We’ve talked about borrowing from 401ks, using HELOCs, private money, and more. However, using whole life insurance is something we haven’t yet experienced. The Infinite Banking Concept uses whole life insurance to create a banking system within your personal finances. Doing so is stable and allows you to borrow money from yourself. Not to mention, any growth inside these vehicles is tax-free! Using this method allows you to multiply your money by using it over and over. After I left my broadcasting career last month, we started looking deeper into this option. We believe that finances are not one-size-fits-all. In the past, we never felt like this strategy was for us. It almost felt like a distraction. Now our lives are different. We’ve left behind 401ks and employer-sponsored insurance plans. Natali has taken the initiative to speak with an expert, M.C. Laubscher, about how using whole life insurance can fit into our personal finances and investing strategy. On today’s show, we’ll talk about the value of having whole term life insurance to invest. We’ll share how we started down this rabbit hole, and how we plan to move forward using the Infinite Banking Concept. You’ll learn about our initial hesitations about this strategy, and more! How do you roll over a 401k as a non-taxable event? How is term life insurance like leasing a car? What percentage of whole life insurance policies are appropriately leveraged? Does whole life insurance go on your credit? What is the difference between using whole term life insurance and a self-directed IRA?